An ambitious project, well done. A satisfying end to the series. None too soon, as the story degenerated toward being a soap opera rather than a space opera. The android bodies, multiple threads, and repetition distracted. Jasmine is a totally unsympathetic character. If anything she’s pathetic. Given choices, she will always take the more self-centered and antisocial. It’s hard to like her, but she has grit and standards. A wet, shivering, but rabid pit bull puppy. Weir understands economics better than some Nobel laureates I could name. 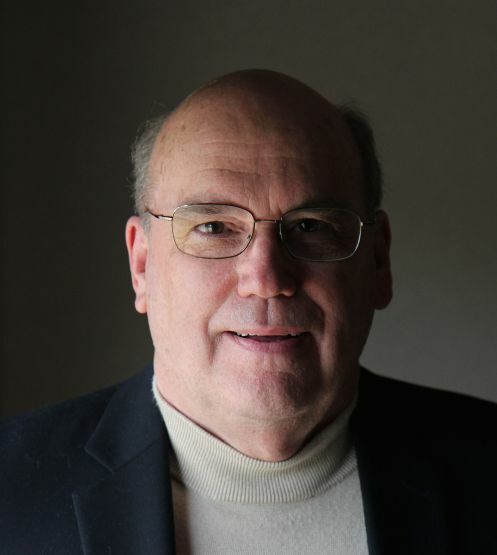 Book Review: Solar Express by L. E. Modesitt Jr.
First contact, sort of. Good, hard science fiction. The type that encourages the reader to reflect on the science, rather than the fiction. Don’t reflect too long, however because there are a few technical groaners. 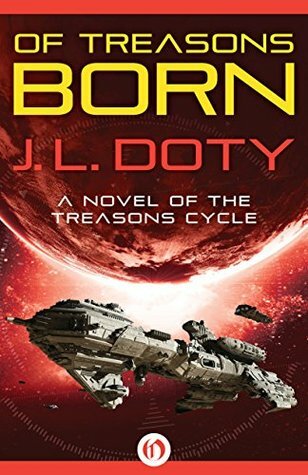 (see quibbles) Wanted to give it five because it’s so good, but between Modesitt’s pontificating and the orbital dynamics, couldn’t. Gets an “A” for effort. Both protagonists are well-drawn, engaging people, who have different backgrounds and interest, but who from a chance meeting end up making both a scientific breakthrough and a chance to save mankind as well as themselves. Hard science fiction; hard message. Sometimes we become like what we hate, even as we seek to defend ourselves from it. At the same time, to defeat a foe, we must understand him; as our knowledge becomes complete, it gets complicated. Based on the book of the same name by Orson Scott Card. I prefer the book; your mileage may vary. The movie ends looking beyond the end of the first book toward Ender’s quest for redemption. Proclaimed by Variety as among the “Biggest Box Office Flops of 2013,” unlike popular popcorn burners like the Marvel movies, this takes reality seriously. It also understands that consequences are real and not always favorable. When you weaponize children, you abuse them. You abuse humanity. Better than average pace opera. Hard science fiction. Run Silent Run Deep meets Starship Troopers. Good feel of shipboard operations. Decimal time reminds the reader of the otherness of this era. Posted in Book, Reviews, Ron Andrea	| Tagged fiction, Hard science fiction, space opera, What is a man afterall? 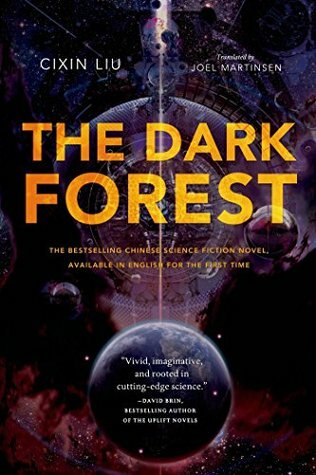 I struggled through the first hundred pages, thinking it’d be a shame to give up when I liked The Three-Body Problem so well. Slow pace and lots of references to the first book. Yes, I’ve read it, but I’ve slept since then. No clue who many of the players were or why I should care. Finally came into focus midway through. The pace accelerated and Liu swept me away again. 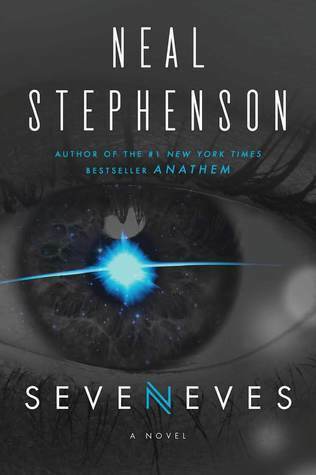 Until the last hundred pages, I was still going to give it four stars, but the denouncement was great, if a lot more obvious to us than to the protagonist. Speaking of obvious, once again Liu telegraphs his punches. It’s almost no spoiler to tell you what happens halfway through, but I’m not. Read it for yourself. Once again he explains the involved physics in excruciating detail. Lots of “as you know, Bob” data dumps. The good news is this a rock-hard science fiction; the bad news is this a rock-hard science fiction. 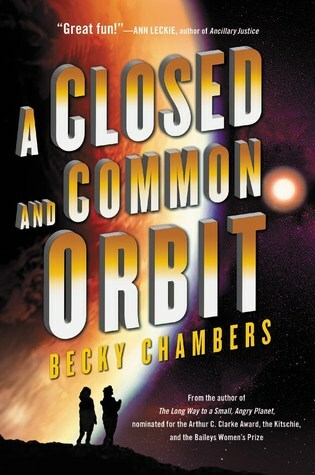 Readers of space operas and the various “Star” franchises may not connect. Folks who are starved for hard-core SF: here it is. What if the Moon exploded? What if debris would kill everyone on the surface of Earth in two years? How might mankind survive? That’s the set up. The rest is well-thought out and developed. That said, it’s overloaded with exposition and explanation. 881 pages is a clue. (Should have made it a series.) Stephenson assumes the reader knows nothing about orbital physics and sets about correcting the deficiency. Too much dialogue is aimed at the reader. Dreadfully boring.